Scanpan is a product that is made out of Denmark, DK had the opportunity to create a brand TV commercial – to launch their new product, Induction Plus, in the Australian market. 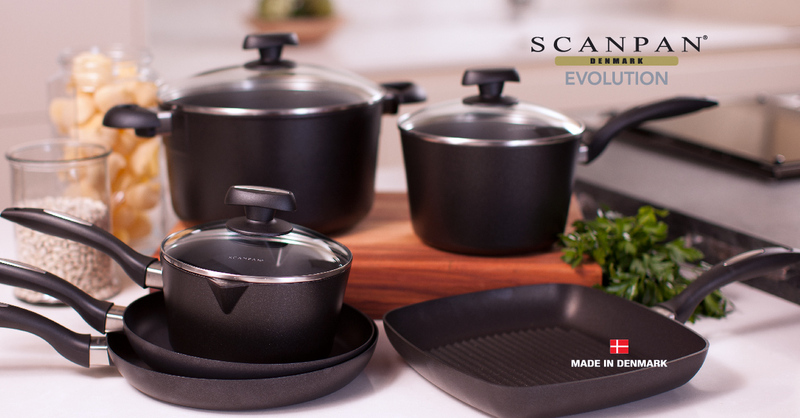 Scanpan has become one of the most trusted brands in Australia when it comes to non-stick pans. 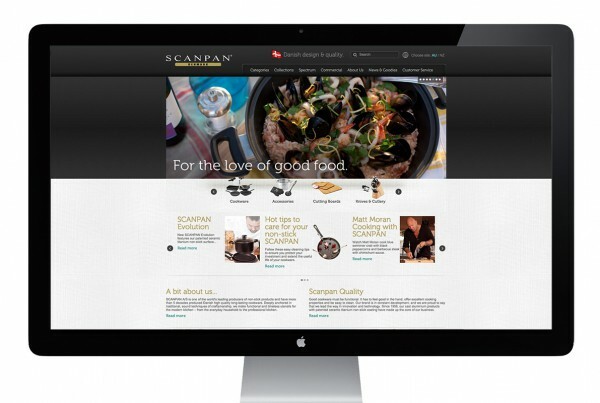 DK Advertising had the pleasure to portray Australian’s use of the Scanpan products. 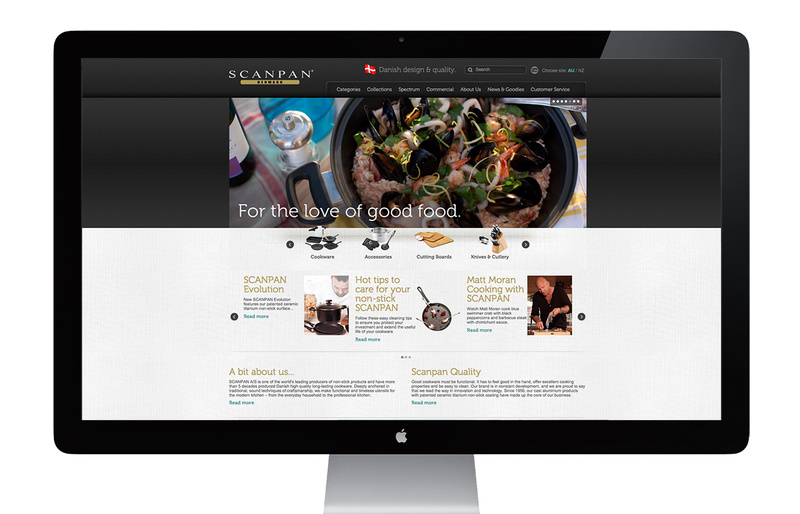 By researching how the consumer uses the product and the results of using the product… The outcome was Scanpan “For the love of good food”. Bring friends and families together through cooking and eating… The simple things in life. 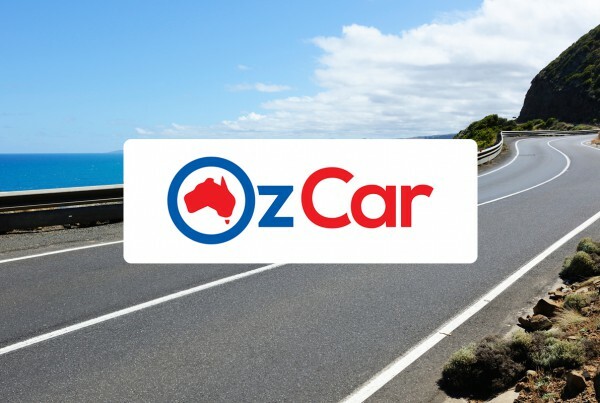 © 2019 DK Advertising. All Rights Reserved.